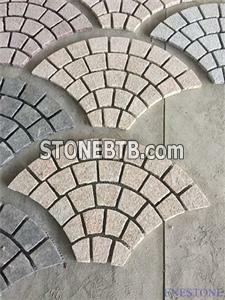 ENEStone is a professional stone processing factory and also with right to do import & export, our founders has engaged in the production and export of garden & landscaping stone products for more than 10 years. Long-term cooperation with Japanese and European customers help us create a set of professional operation and management concept. We always stresses on quality, service, good price, reliability and clear communication with customers. Being an integrated company we can supply all kinds of imported and domestic granites, marbles, slates, limestone, sandstone and basalt for clients from Asia, Middle East, Australia, Europe, American . Our wide range products include cubes,cobble on net,pavement,palisade,stepping stone, tiles, slabs, counter tops, stone fountains,sculptures, tombstones, table & bench,garden decoration and so on. To meet clients' individual needs better, we can also carry out processing according to client's designs and drawings. Our aim is to be the most comprehensive and reliable supplier of garden and landscaping products and provide most convenience for importers, wholesalers, distributors, home centers, builders & landscaping contractors around the world. In order to achieve it,we will strive to gather more processing & stone material to give you wider choices with competitive prices and high quality. Our advantage : save time & money for you, easy to communicate & place order, reliable quality! Thanks for your time to visiting our website, we look forward to receive inquiries from you. 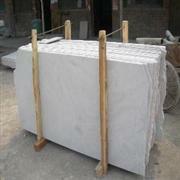 Company Name :Xiamen ENEstone Imp.& Exp.Co.,Ltd.